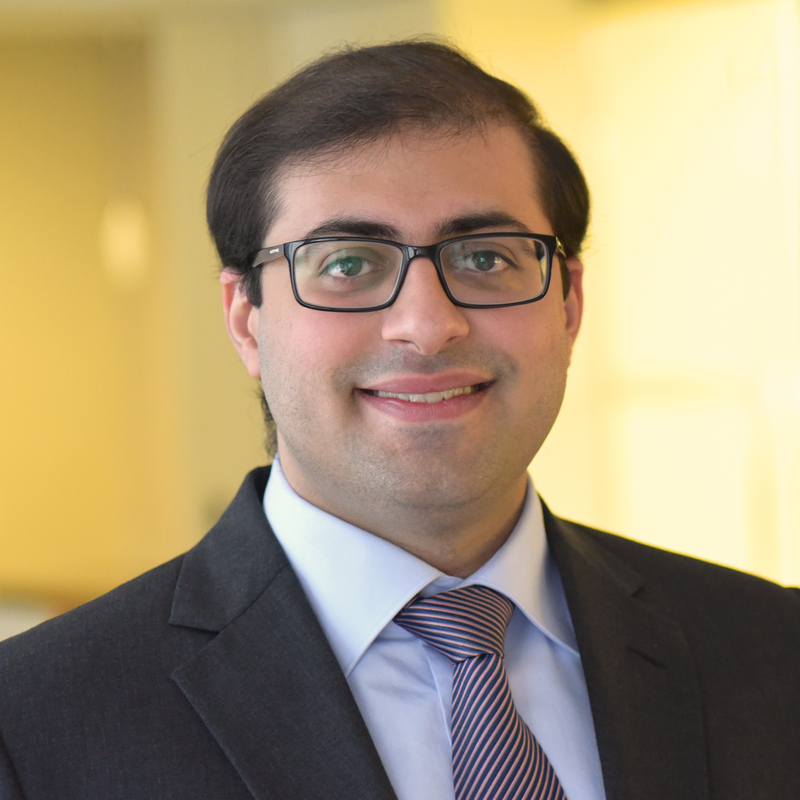 Asad Sami joined CGD in July 2017 and supports Mark Plant and Nancy Lee’s work on development financing and impact. He recently obtained a master's in Economics from New York University, where he also served as a teaching fellow. His research interests center around global poverty reduction and increased standard of living.